BOLON is proud to partner with with a selection of the finest furniture retail brands, including SPACE and DEDON at DENFAIR. A boutique trade event and the leading destination for contemporary design in Australia, DENFAIR delivers the very best brands within a stimulating environment of discovery and inspiration. We look forward to seeing you there. Located in Perth, Western Australia, Mount Lawley Senior High School is known for its vibrant student body and community. Leading architecture firm, Sandover Pinder, represented this spirit in the renovation by selection Botanic and Now in BOLON STUDIO™ Wing. 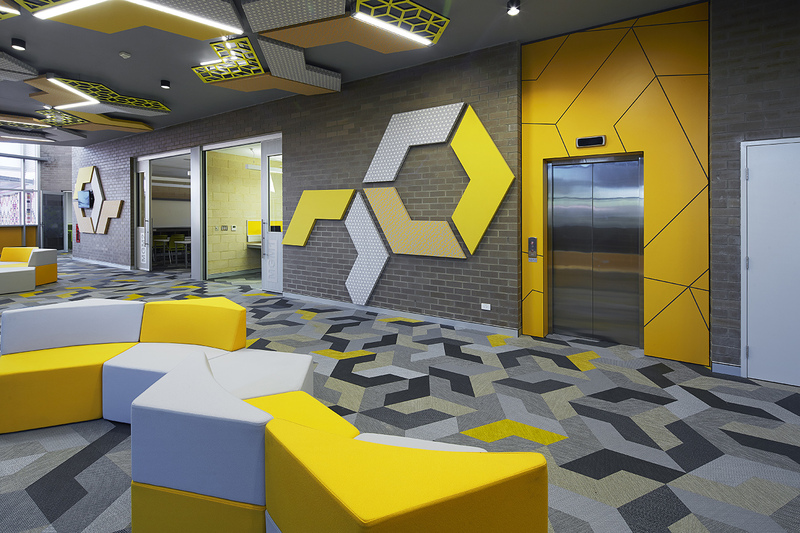 Playful arrangements of BOLON span 398 square metres and perfectly compliment the modern school furnishings. 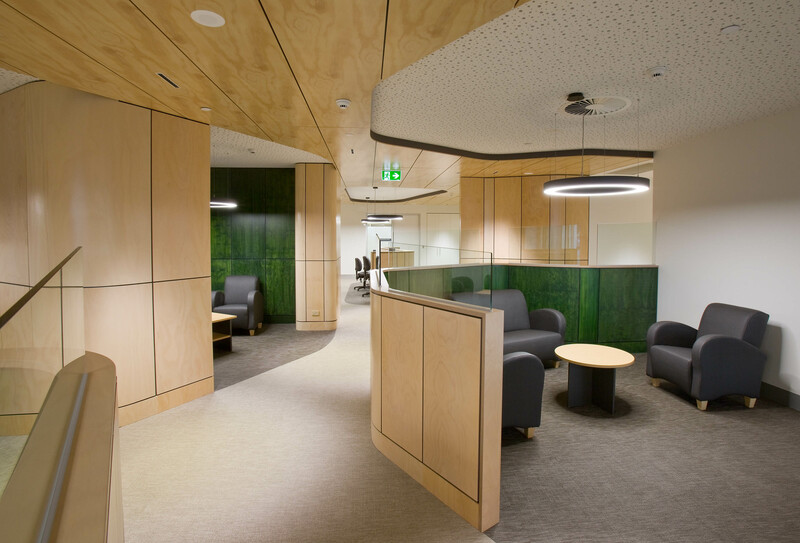 Silver Thomas Hanley created a soothing and harmonious environment for the Supportive Care Centre at the Geelong Hospital using 500 square metres of Botanic Cilia and Tilia. 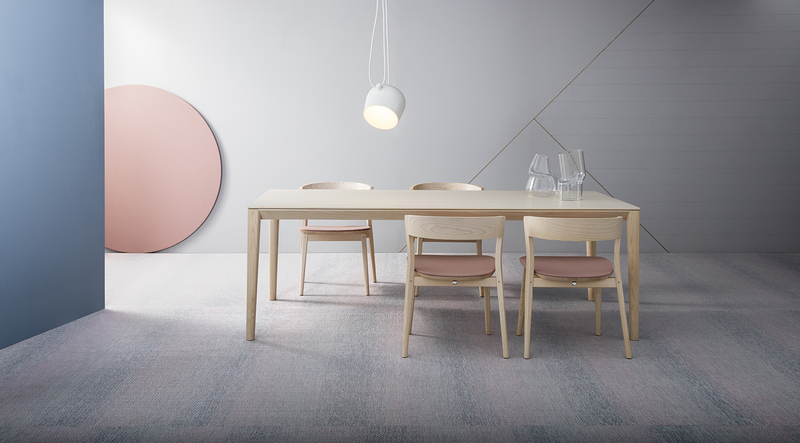 BOLON offered an ideal alternative to other textile flooring and was selected due to its resistance to microbial invasion, ability to be disinfected without affecting the colour, 20-year life expectancy and ease of maintenance. 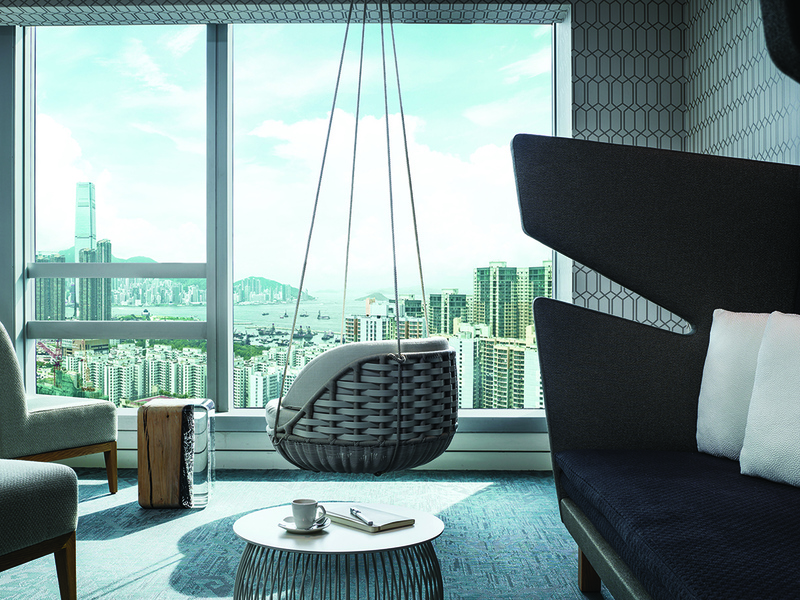 The Cordis Hotel in Hong Kong, previously The Langham, offers endless views of the city from their exclusive lounge in the sky. 250 square metres of BOLON Silence has been installed and shows its strength as it grounds the room and matches the tranquility of the space. Natural light enters from the floor-to-ceiling windows the ignites the unique parquet pattern on the floor.Add this to your hotel wish list! 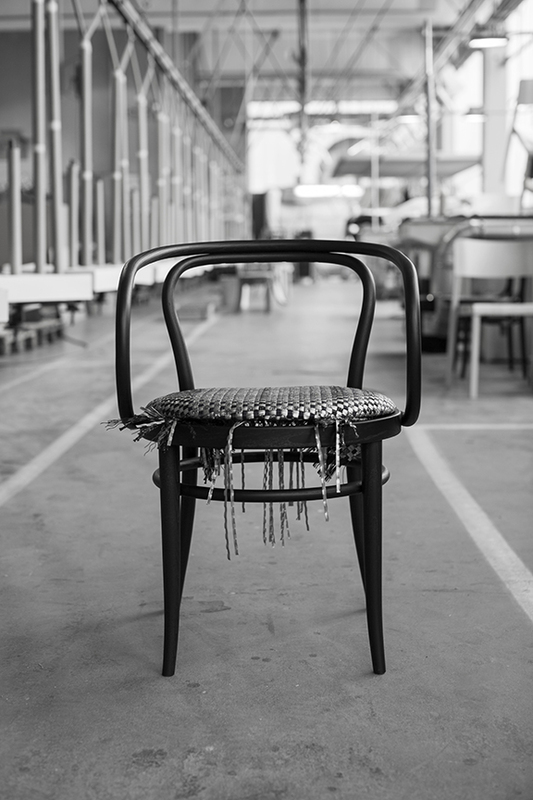 As part of the BOLON At Heart video series, Philip Thonet explains how furniture manufacturer Thonet, collaborated with BOLON to create an updated version of its classic 209 bentwood chair. In a world facing climate change and resource scarcity, it’s crucial to be conscious of the environmental impact of products. 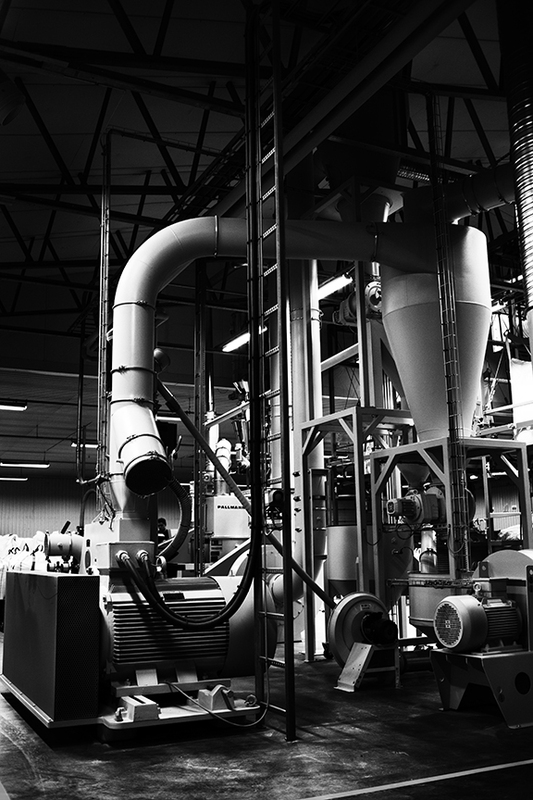 BOLON is celebrated for the recycling process that feeds into the production of its flooring – meet the machine that makes this possible, The Agglomerator.